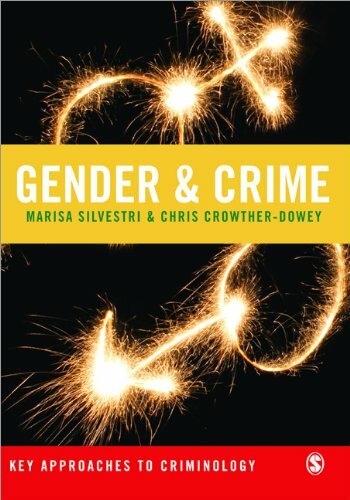 professionals within a human rights framework, the authors encourage a fresh approach to traditional debates about gender and crime. The book integrates empirical, theoretical and policy-related materials in order to encourage a thorough understanding of the field. Complex ideas and debates are grounded with reference to real life examples. The learning process is supported through the use of chapter overviews, key terms, study questions and suggestions for further reading. CHRIS CROWTHERis Senior Lecturer in Social Policy at Sheffield Hallam University.ALLYSON MACVEANis Senior Lecturer in Criminology and Policing at Buckinghamshire Chilterns University College.